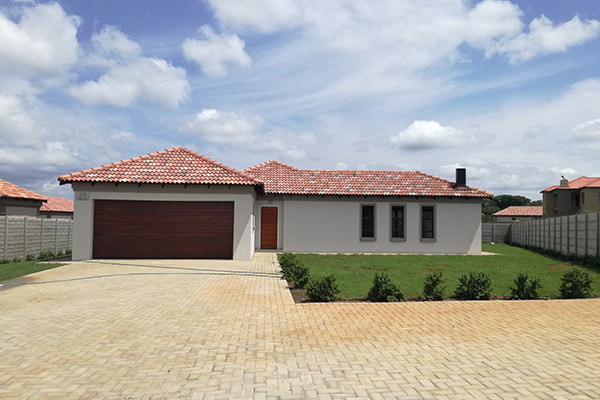 Located in the North West town of Brits, Ngwenya River Estate offers the distinguished home owner the opportunity to experience 24hr state-of-the-art security, whilst luxuriating in the awe-inspiring Bushveld scenery on the banks of the Crocodile River. 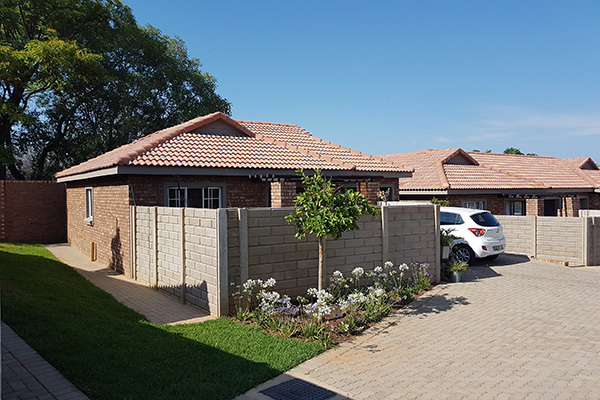 This secure country Estate is located next to the Brits Mall, only 30km from Rosslyn and only 43km from the hustle and bustle of Pretoria, with Rustenburg in close proximity. 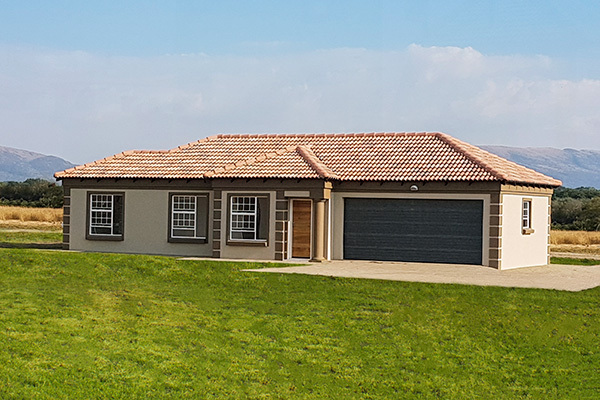 Making Ngwenya River Estate the ideal location for you to unwind after a hard day’s work by enjoying, the abundant birdlife, indigenous flora and Blesbucks roaming around, all from the comfort of your own home. 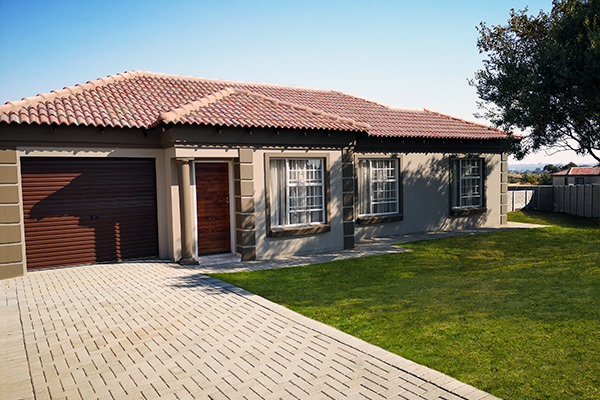 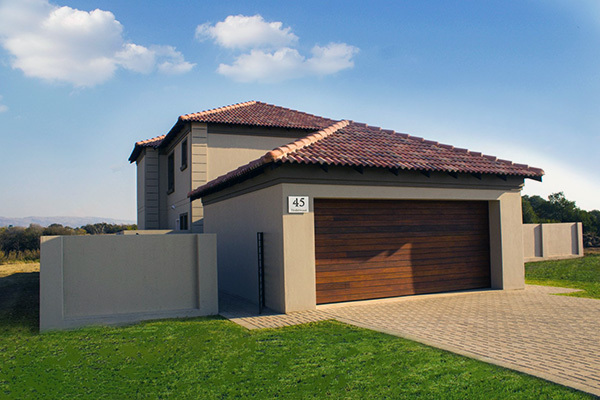 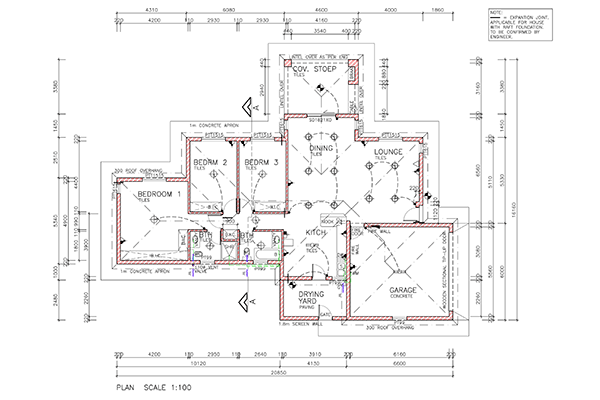 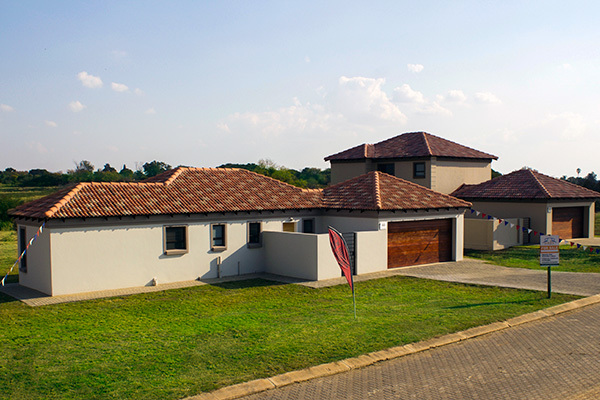 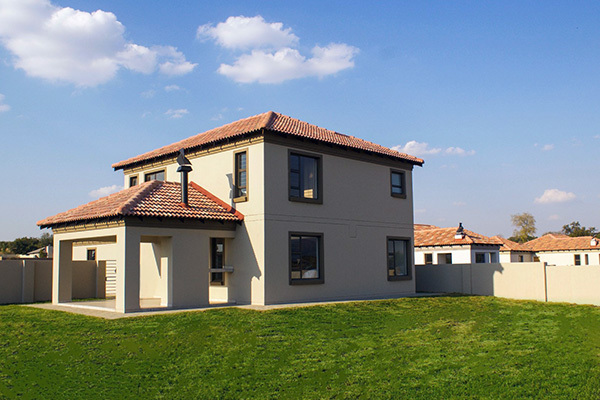 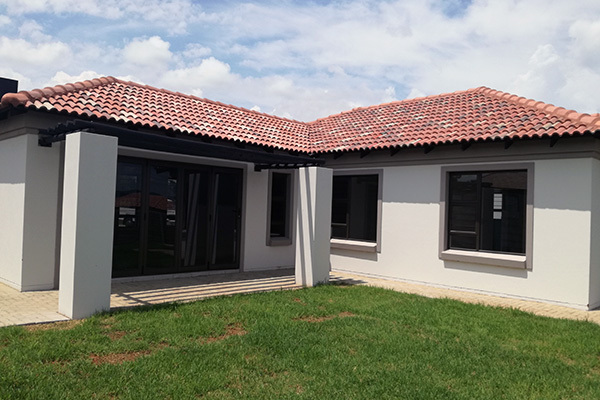 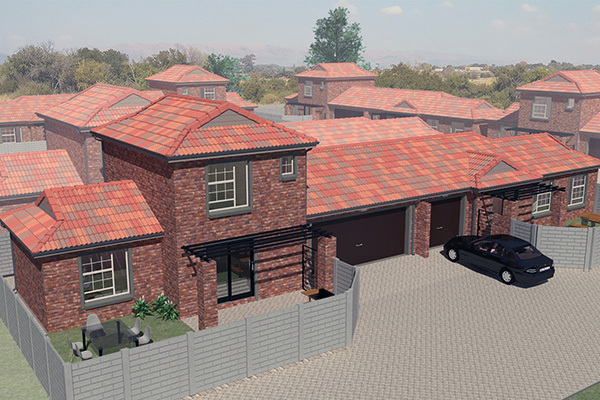 Some of the benefits offered to distinguished home owners at Ngwenya River Estate include prepaid electricity, individual water meters (even for sectional title units), gas hobs, affordable levies and an established and financially sound HOA, all at an affordable price.